Nokia has introduced a pair of new smartphones named as Nokia E6 and Nokia X7, which the Finland company claims as the first Nokia smartphones to feature the new updated Symbian platform named as Symbian Anna. 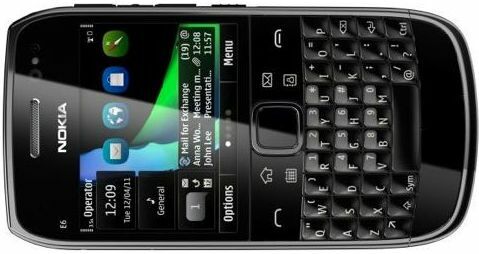 Nokia E6 is a compact, sleek business-focused smartphone with QWERTY keyboard, while Nokia X7 is a stylish entertainment-oriented handset that takes advantage of a large 4″ capacitive AMOLED touchscreen to address the photo, video, game and mobile internet needs with just a single multimedia device. 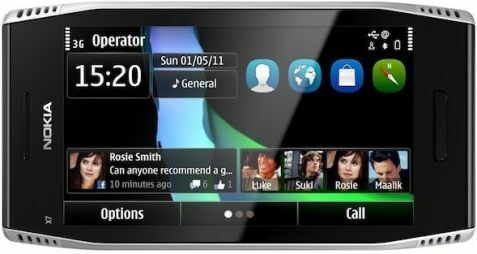 According to Nokia, the new Symbian Anna OS includes an array of usability enhancements, such as new icons, enhanced text input, faster Web browsing experience as well as newest version of Ovi Maps. Nokia E6 is slated to be available by Q2 2011 for about €340 and hit US market in Q3 2011, while Nokia X7 will be available in Q2 for 380 Euros and hit Three UK stores in the near future.